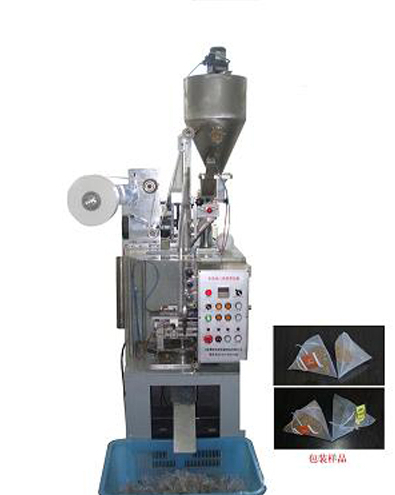 The Model YDYXDCH-10D tea bag packing machine is our new pyramid tea bag packing machine, and it could use the non-woven fabrics and nylon filter fabric to produce pyramid bags which have good quality. 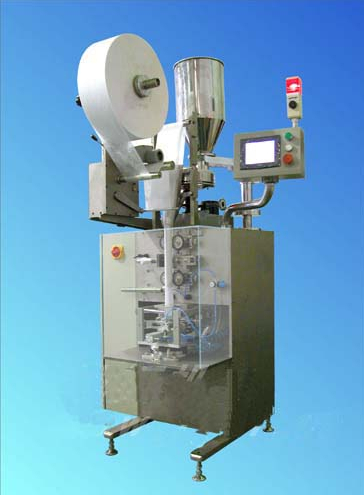 Model DXDC50 is our new pyramid tea bag packing machine, and it could use the non-woven fabrics and nylon filter fabric to produce pyramid bags. 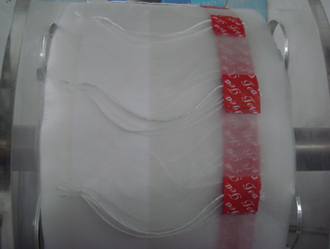 By ultrasound sealing & cutting of the bags, it’s possible to production TEABAG which is ease to take out and has pretty shape. 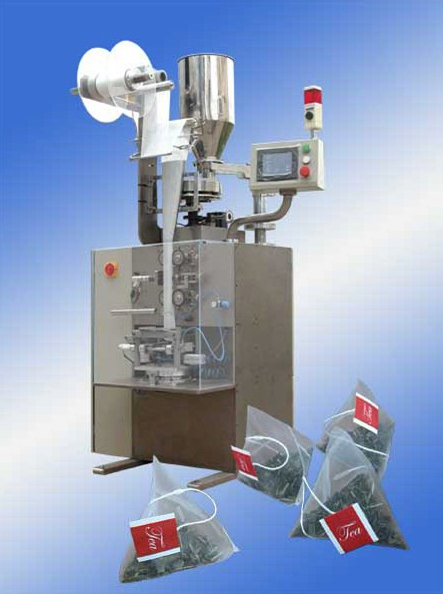 With the labels used in packaging materials can be simply produced TEABAG with the label. 1. 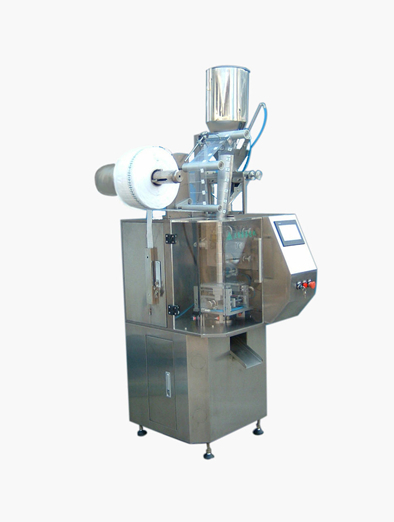 It can make out the appearance of prominent and beautiful shape of the production of tea bags by ultrasonic sealing way. 2. 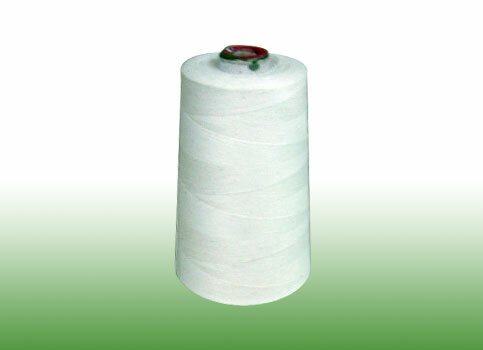 Packing capacity can achieve 3000 bags/h.